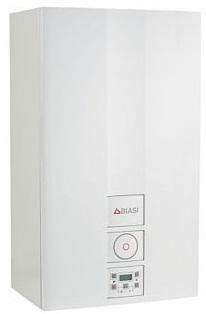 The Advance Plus Combi ErP 30kW is an B rated boiler. It has a simple up and down control mode to control your heating and hot water and is available with a 24hr mechanical clock that fits neatly on the control pad on the front of the boiler to help you to control when your heating turns on and off during the day. It includes 5 years warranty and built in frost protection helping it to stop freezing on those winter months. The boiler also has a built in anti seizure routine that stops the components from seizing during long periods when you are not using it. All these features makes this a highly reliable model that is available in three different output ranges including 25kW and 35kW.